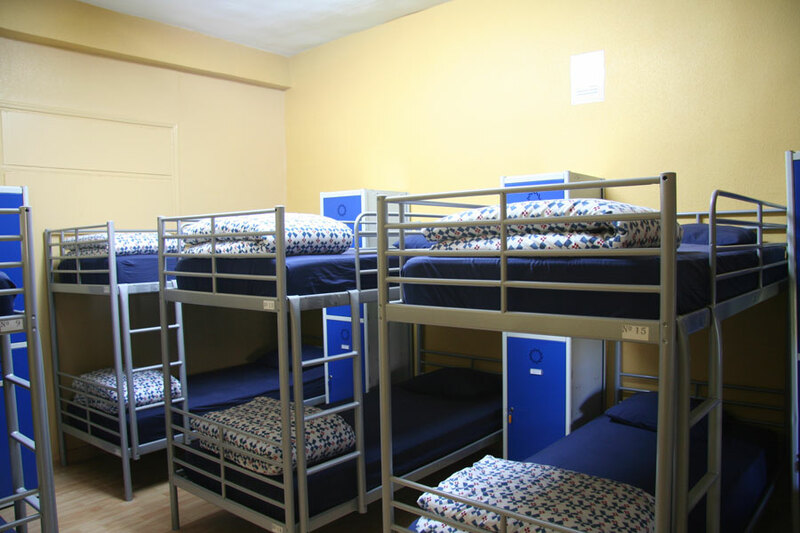 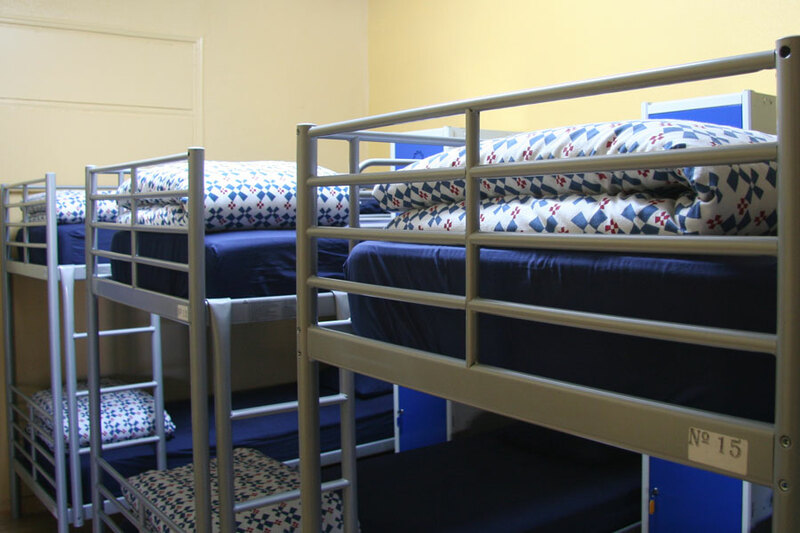 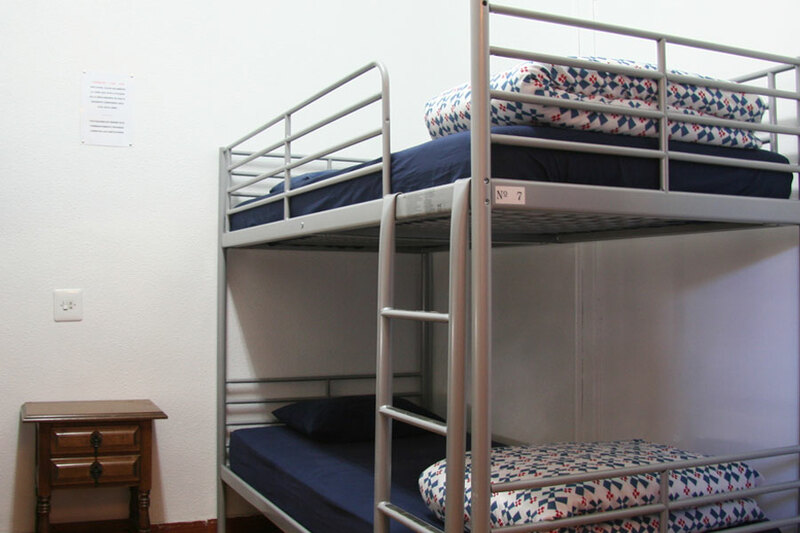 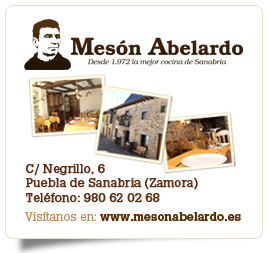 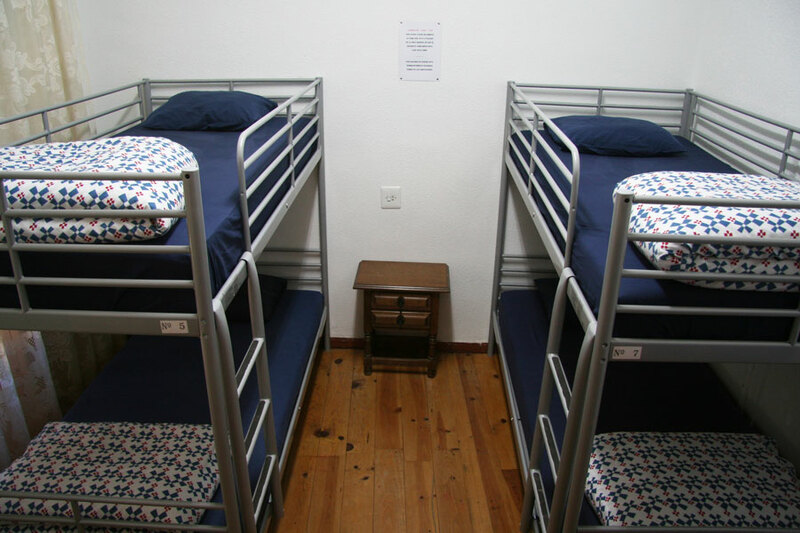 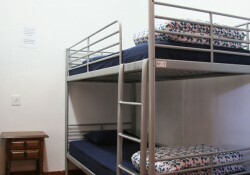 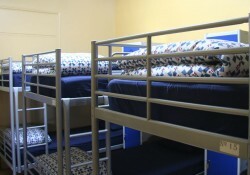 We have a total of 34 beds, distributed in seven rooms. 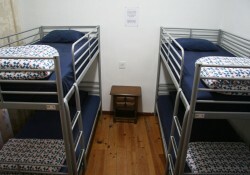 One has 10 beds and the other six have 4 each in bunk beds with ladder and new protections in the beds above. 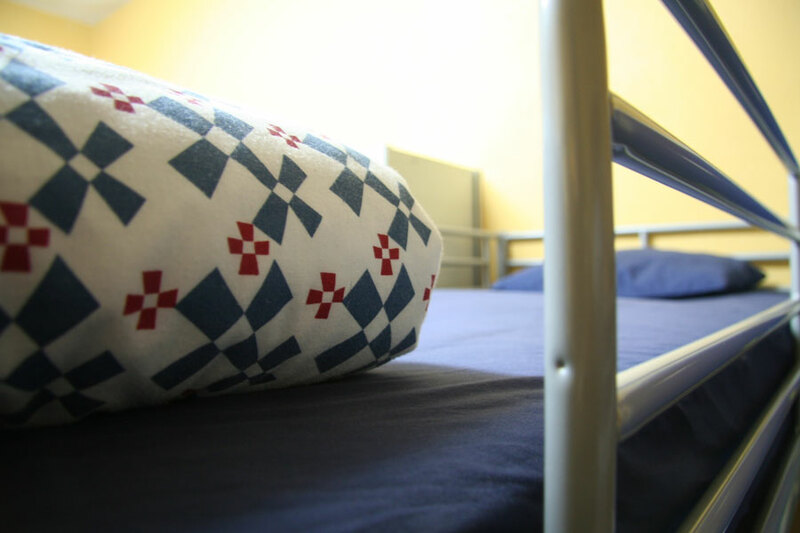 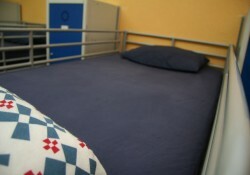 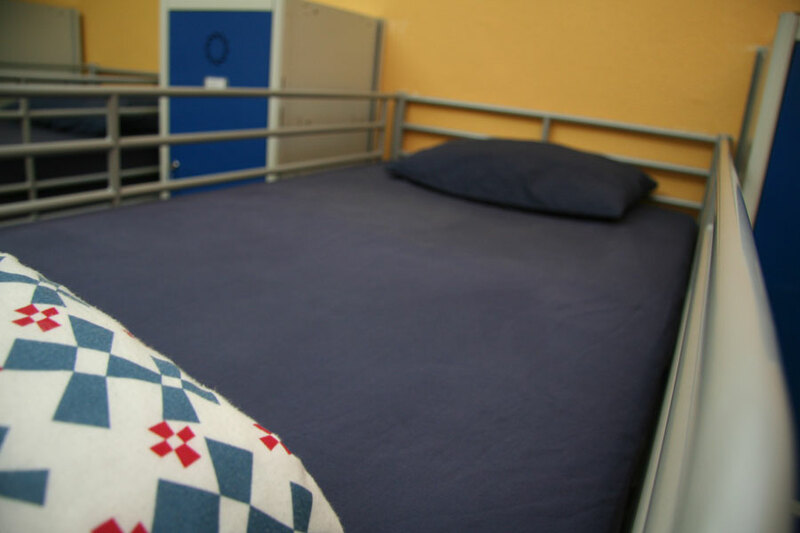 All beds have a blanket and a locked locker to store personal items.